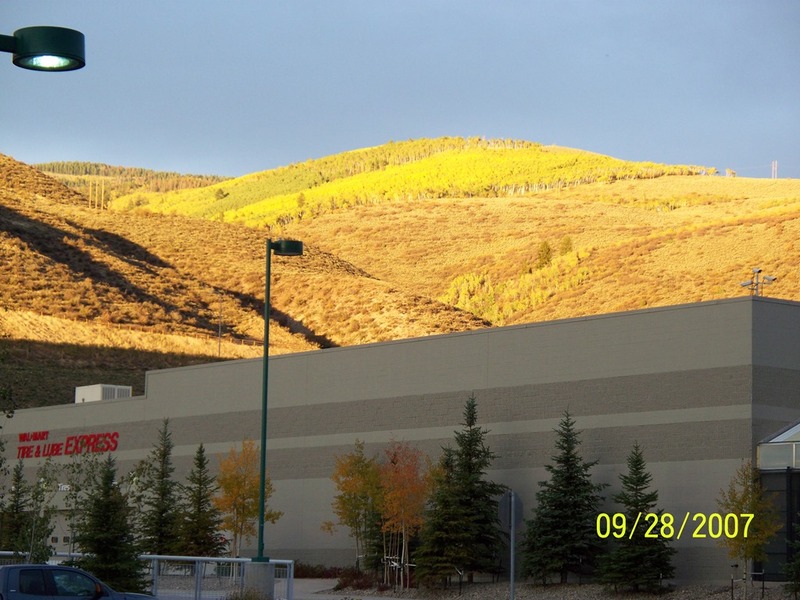 For the last (11) years running…from the same spot – at the same time of day – ECT has photographed the same Aspen Grove…This especially dry (2018) summer have the Aspens changing and falling much earlier. 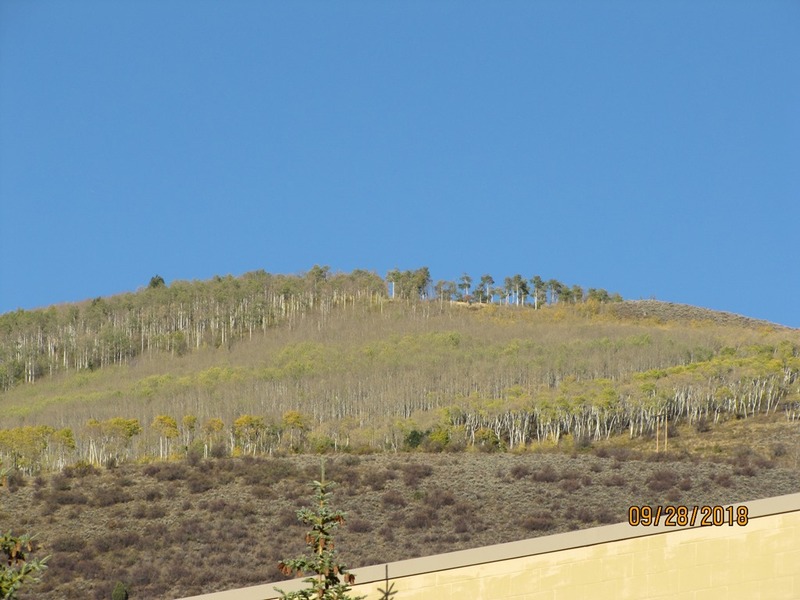 Now – what can be shown for the early ski conditions at Vail – vis-à-vis the changing Aspens on September 28th….2012 Aspens and Mid-Vail (not open yet on December 9th 2012) Another dry summer. 2014 was BY FAR the Best Early Ski conditions at Vail – by December 13th 2014 Vail’s Back Bowls and Blue Ski Basin were open…Photo of Pete’s Chair in Blue Sky Basin. Thanks for the story Masked Man..I appreciate you! !